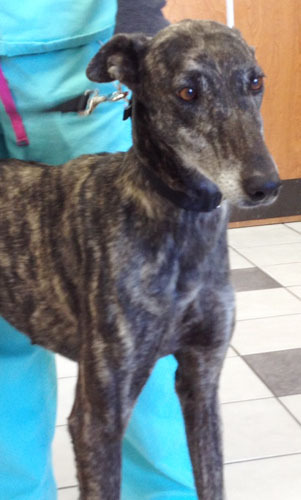 Jade is a dark brindle female who is not tattooed. She is estimated to be about 2 years old. 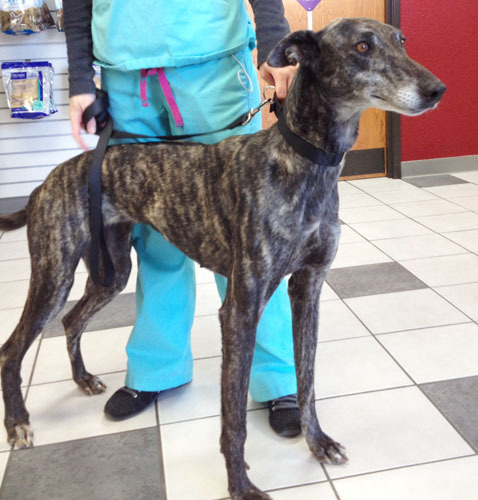 She was picked up as a stray by Amarillo animal control. Jade has not yet been tested with cats or other small animals.